A warm Sweat shirt, for wearing when you feel it could be cool, but not cold enough for a jacket. Can be worn in the house when the heating oil has run out. Essential dress for prize collection at races. Lycra Ribbed Cuffs, Welt & Neck. We have used Twin Needle Stitching at Neck, Shoulders, Armhole to make the garment durable and the material has a Brushed inner fleece for Superior Comfort & warmth. 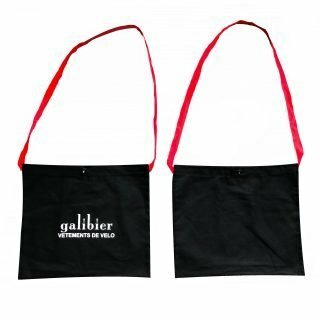 Galibier logo embroidered in red.